Titanfall has always been a game that makes us think about acrobatic pilots and commanding robots. 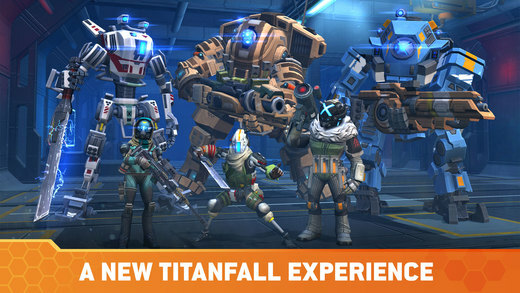 Today, Nexon has announced its first game for mobile: Titanfall: Assault. However, if you’re a fan of the title, it isn’t anything like what you’re already used to. The company scrapped its card-based strategy game Titanfall: Frontline and from scratch, to release a mobile mech combat game – Titanfall: Assault. While the pilots and robots are still present in the mobile platform there are numerous differences compared to its non-mobile titles. So let’s dive in to see some more details on the subject. Embracing the Clash of Royale-like approach, Titanfall: Assault is still a strategy game, allowing you to collect cards and a game with defense and attack deployment. Players would engage in battles on a map in an attempt to control and conquer three points or destroy the enemy turret. When the countdown hits the three-minute mark, Titans can then be deployed which would up the battle ante to a significant level. You also have the ability to make use of the timer mechanics and the option to use cards for in-game currency and purchasing troops or Titans are also available. First and foremost, a player would select three pilots, three Titans and four burn cards which he will use in a battle. Now, if you have played the Titanfall main game, the approach to push out pilots first is the same. The pilots must capture the given three hardpoints on the map. In addition to this, they can also send them to any given point on the map, if they’re willing to deal with the enemy troops. Now that you’re aware of how the game operates and in what genre it rests in, let’s get down to some general details. 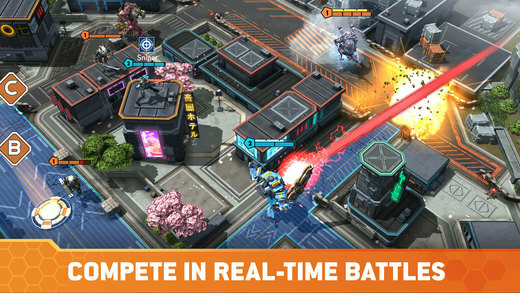 Titanfall: Assault is a free-to-play game, which is now available on iPhone, iPad and Android devices. One of the best aspects of the game is its AI ability that comes forward when a player puts a unit out. The battles are then fought on their own. Each unit with their devised set of characteristics will engage in battles accordingly. For more details check out the video embedded below. We’re sure players would definitely love the mobile RTS action featuring fast action and PvP battles. There will be more to the story so be sure to stay tuned in for more details. If you’re excited about the game and want to try it out for yourself, you can install it from the App Store and Google Play. This is it for now, folks. 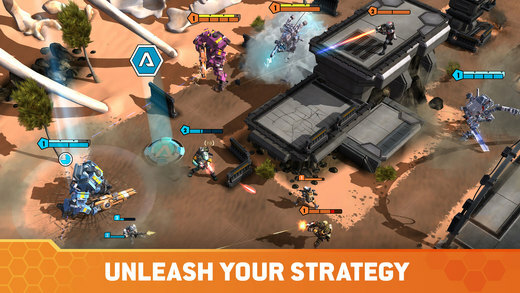 What are your thoughts on Titanfall: Assault strategy game for mobile? Would you be willing to give it a swirl? Share your views about the mobile game in the comments.